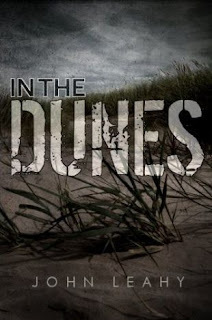 In the Dunes is a novelette by John Leahy. When his friend vanishes into the sand dunes by a remote Irish golf course, Neil Marshall is mystified and worried. Rejecting the local advice never to explore the beach alone, Neil is determined to discover the truth about his friend's fate. What horror lurks in the dunes? I think I'm going to spend every Sunday night curled up with a short piece of fiction. That is simply the best way to end the week. 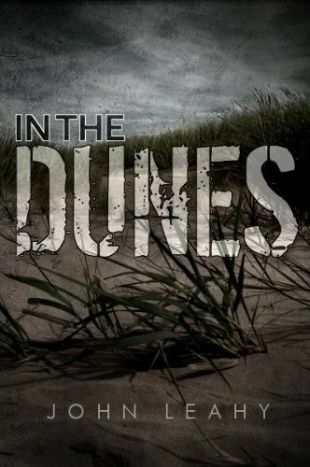 In the Dunes was a quick and entertaining read. I've always been a fan of Irish folklore and the unseen creatures hidden away in nature. The creatures of In the Dunes's folklore didn't stay as hidden as I expected, but I enjoyed their strange horror. I also enjoyed Leahy's writing style. I look forward to reading more of his work in the future. Have you read any great short fiction lately? I'd love some recommendations. Two Bibliomaniacs said this on a different post: Also, the cover for In The Dunes is the coolest i've seen in a while.